After he graduated college in 1994, Vicario took on a series of jobs, working in food service sales and, in 2004, launching his own hardscaping business in Jersey. Then in 2008 he and his brother Fred bought a Hand & Stone franchise -- a massage and facial spa. It flourished. Soon the two became regional developers for Central and South Jersey, and then Orange County, Calif., opening three dozen locations. 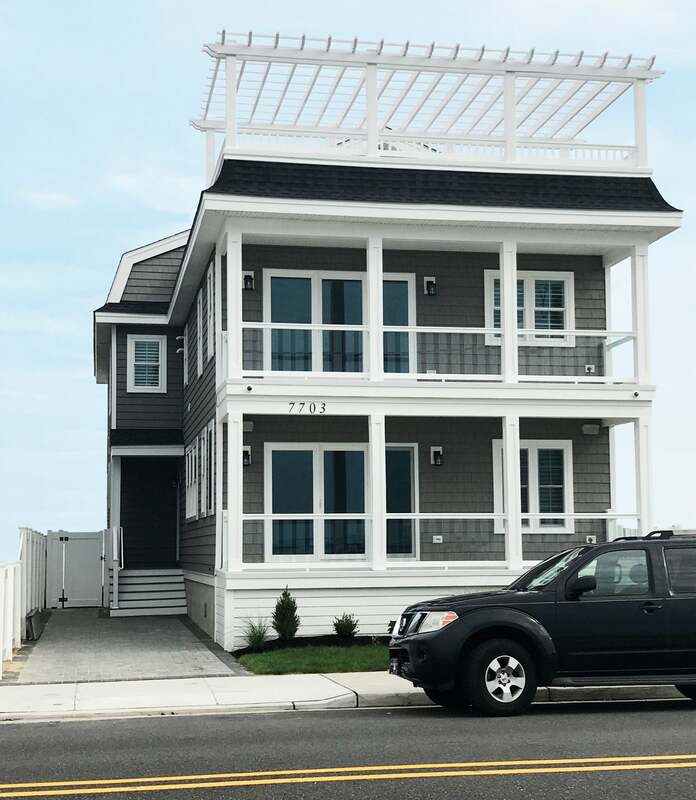 His parents’ shore house was still in the family, but with four brothers and their families, it was getting cramped. Still, Vicario didn’t quite feel secure enough to make the leap to a place of his own. That changed when Hand & Stone’s corporate owner sold the company. The timing felt right to exit, so he and his brother sold their regions back to the franchise. By then they had acquired Cherry Blow Dry Bar -- a blowout salon franchise currently approaching two dozen locations. With that, Vicario finally felt secure enough to start looking for a shore house. He found a vacant lot just a block from his parents’ place, looking out over a lake with stunning sunsets and served as general contractor himself, overseeing the construction of the house. His vision was simple: “There are windows everywhere, so when you wake up, you know you’re at the shore,” he says.